Remembering the Wild are asking the community to celebrate our unique range of Eucalyptus species by voting for your favorite species in the annual Eucalyptus of the Year 2019 Awards. 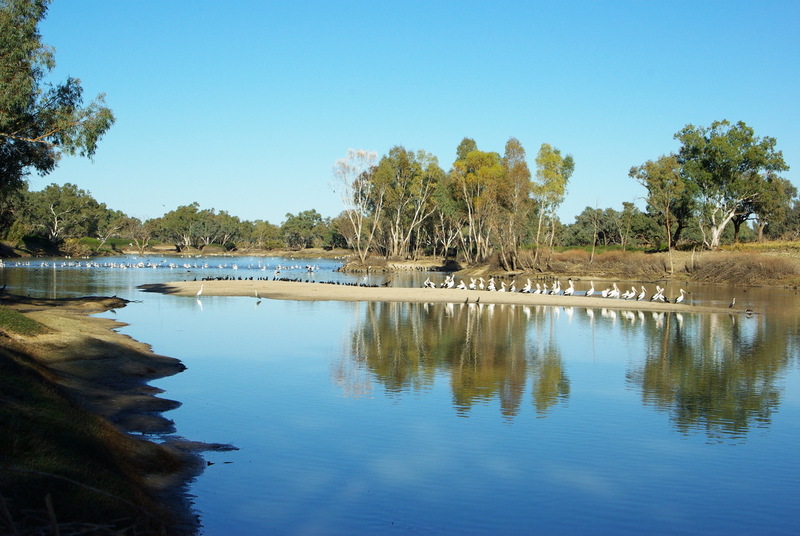 Last year the top spot was awarded to the quintessential River Red Gum, with the Snow Gum (Eucalyptus pauciflora) and Ghost Gum (Corymbia aparrerinja) close contenders. Whichever is your favourite, now is your chance to share it with the world! It’s only the second week of the Eucalypt of the Year campaign, and already the nominations are coming in thick and fast. If you want your favourite to win, you’re going to have to get involved, make your nomination and campaign for others to vote for your contender. Use the #EucalyptoftheYear hashtag on Instagram and Twitter, send votes in via Eucalypt Australia’s Facebook inbox, or enter via their online form here. For more details on the award, and some excellent photos from last years awards, please click here. You might recall that Remember the Wild were the producers of the excellent five minute video on Connecting Country, titled ‘Safeguarding Woodland Birds’. We were very impressed by the quality of this video, starring some of our staff, volunteers and committee members in some special places. Have a watch below if you are yet to view this video. 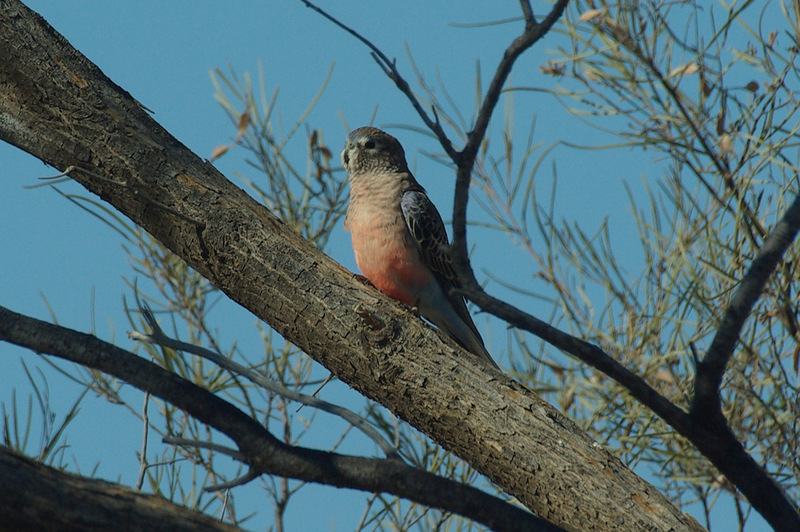 The guest speaker at the next Castlemaine Field Naturalists Club general meeting is Euan Moore, who will present a talk titled ‘Tracking Boom and Bust – Bird Surveys around Innamincka’. The presentation will be held in the Fellowship Room behind the Uniting Church on Lyttleton St, Castlemaine, VIC, commencing from 7.30 pm on Friday 12 April 2019. Members and visitors are all welcome, and there is no cost for entry. It will no doubt be a special evening and a good chance to be entertained and educated by a local expert.